Employee training is not always easy to pull off but having the right tools goes a long way. Training videos are some of the devices that companies incorporate into their programs to educate employees. Technology has encouraged the growth of video in many ways like the means of dissemination. With video streaming sites and social media platforms, businesses can easily distribute their training videos across the globe. The internet makes it possible for organizations to create online learning experiences for their workers. By posting videos on online platforms, companies increase the engagement from employees. Another motivation to use video for your staff training is because it allows learners to connect better with the trainers. With all the other roles they have to play, adult students find it hard to retain material, so visual cues help a great deal. Training your employees using well-designed videos can enhance their productivity and develop skills. Video training is particularly beneficial for enterprises with branches that are widely spread out geographically. The secret though is getting it right. How can you make training videos that contribute to the company’s bottom-line? Aim for training videos that represent the image of your enterprise. The same effort you put into promoting to consumers should go into convincing employees. Training videos are a chance for workers, especially the new hires to see what your brand is about. Think of these videos as platforms to communicate your ideas about the brand to employees. If your training video is going to end up on YouTube, Facebook, or Instagram, then it must sell the brand by educating the audience about it. As much as learners find video a more engaging resource, they tend to tune out when it gets boring. Lengthy videos will only have a counterproductive effect on your workers. Remembers these are professionals who have a lot of other things going on. Highlight key points then concisely explain them. Don’t make your employees sit for thirty minutes watching a piece on corporate culture that should have taken five minutes. With long presentations, the audience may not even remember the first thing they saw at the beginning. Training videos can only serve their purpose if they portray seriousness in every aspect. A humorous tone here and there will do well to maintain the audience but don’t let the video lose its professionalism. Skilled production will not only offer relevant information but also demand action from the learners. It should incorporate all elements of communication so that it doesn’t lean too much on one side. 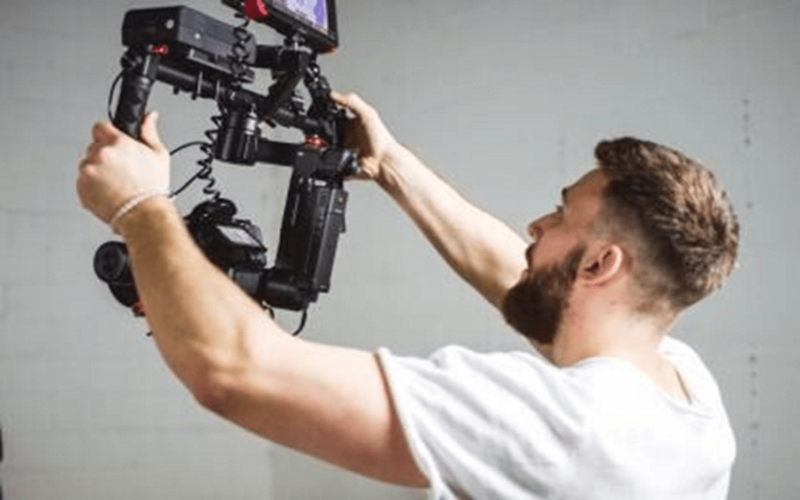 Even though there is more access to production equipment, hiring professionals has its advantages like an expert video captioning service. A first class production team will know how to structure messages to reach a specific audience. Note that your training videos reflect your company’s’ image and therefore getting experts to produce them ensures superior quality. Real-life examples are the best way to interact with learners when using training videos. An effective video training program should not only aim to impart knowledge but elicit reactions from the audience as well. Giving your employees situations they can relate to when explaining concepts makes it less complicated for them to grasp. Instead of just telling workers why they need to adopt and horn new skills, integrate real-life situations in the video to show them. For online-distributed training videos, give employees an opportunity to interact with each other as well as the trainers. A plan and script will help stay on course when developing training videos but it doesn’t stop you from adding bonus material. Capitalize on training videos by including links to other videos. Also include links to resources where employees can gain a deeper knowledge about the keyword or resource i.e. a small business doing ‘inground pool financing’. Bonus content is particularly useful when distributing information online because it improves your online visibility and theirs. Go beyond the scope of the subject to tackle questions that employees didn’t even know they had.